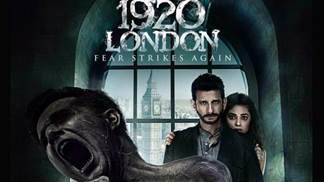 On Monday &pictures – Naye India Ka Blockbuster Movie channel adds a thrilling flavor to your Diwali festivities with the premiere of horror flick ‘1920 London’on Monday, 31st October 2016 at 8 PM. Written by Vikram Bhatt and directed by Tinu Desai, the movie stars Sharman Joshi, Meera Chopra and small screen hunk Vishal Karwal in the lead. 1920 London is the third installment of the successful franchise 1920 and is based in the same era. Kunwar Veer Singh (Vishal Karwal) and Shivangi (Meera Chopra) is a royal couple based in London. 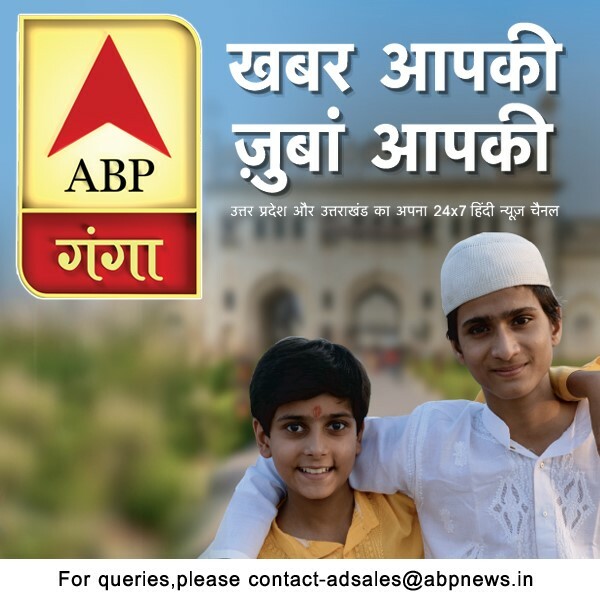 A sudden gift from their homeland tricks Veer into black magic and their married life comes to a halt. In order to save her husband’s deteriorating condition, Shivangi reaches out to exorcist Jai Singh (Sharman Joshi) her ex-lover. Amidst a haunting past and a scary chaos of the supernatural, Jai comes over to London to save Veer. But will he succeed?